There is a great deal of signs needed when an office building is erected or is being remodeled or renovated. Office building require exterior identification signs, interior signs and directory systems, awnings and canopy structures, seasonal winter vestibules and enclosures for many different applications. Office building needs include cut out letters or dimensional letters, stainless steel letters, brass and bronze cast plaques, plastic letters, changeable letter signs, electronic signs and directories, exit signs and ADA compliant signs for office building are very important. Restaurant and retail signs are also required many office building have retail spaces and also residential signage may be required. Office building signs and awning are an important component for the building to be identified and the people working can be safe and can easily navigate through the building by following the directional signs installed thru out the facility. We specialize in providing top quality office signs and directory signs in New York, Washington DC, Philadelphia, New Jersey, and all other cities in the US and worldwide. 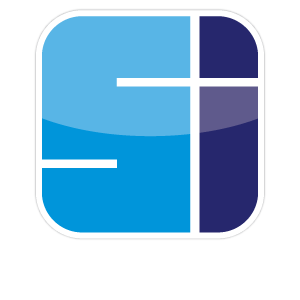 Rely on Sign Installation to take your office sign and office building signage from design, to manufacturing and finally to the delivery and installation stage of the project to complete your job to your desired results.